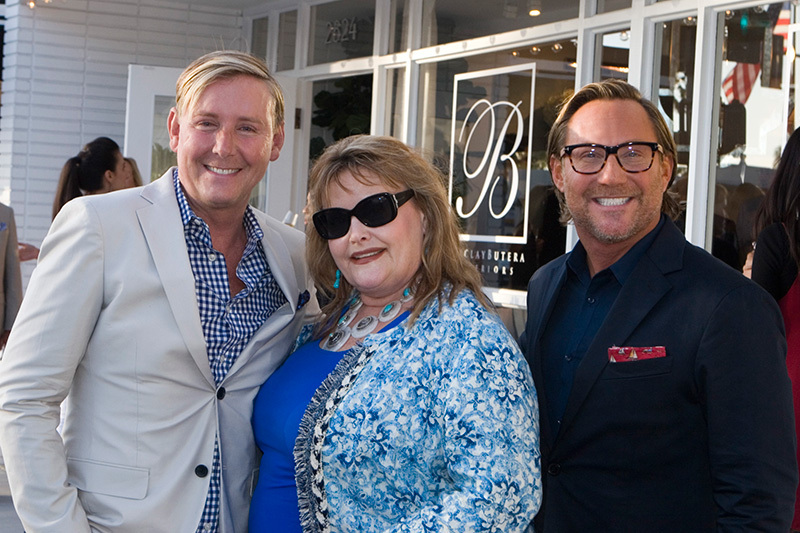 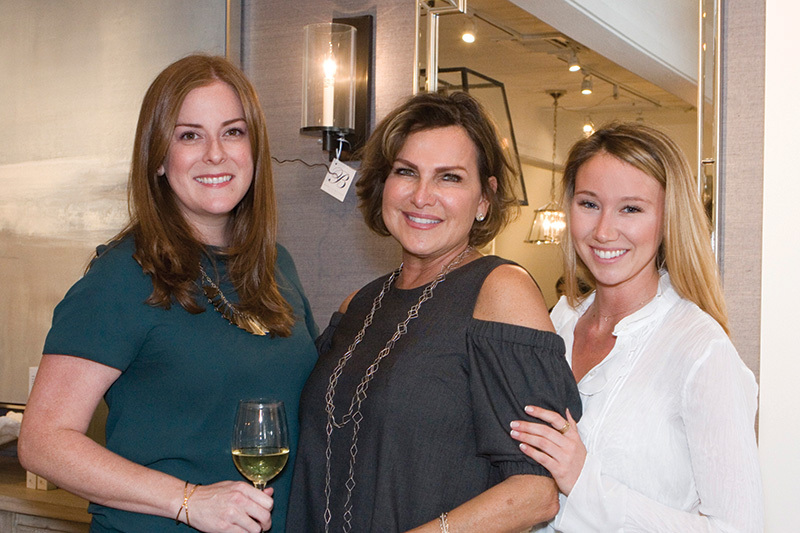 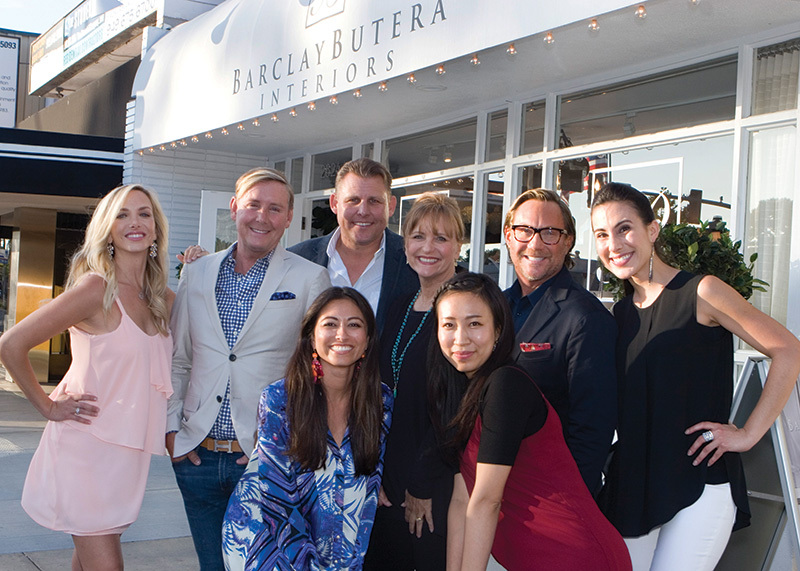 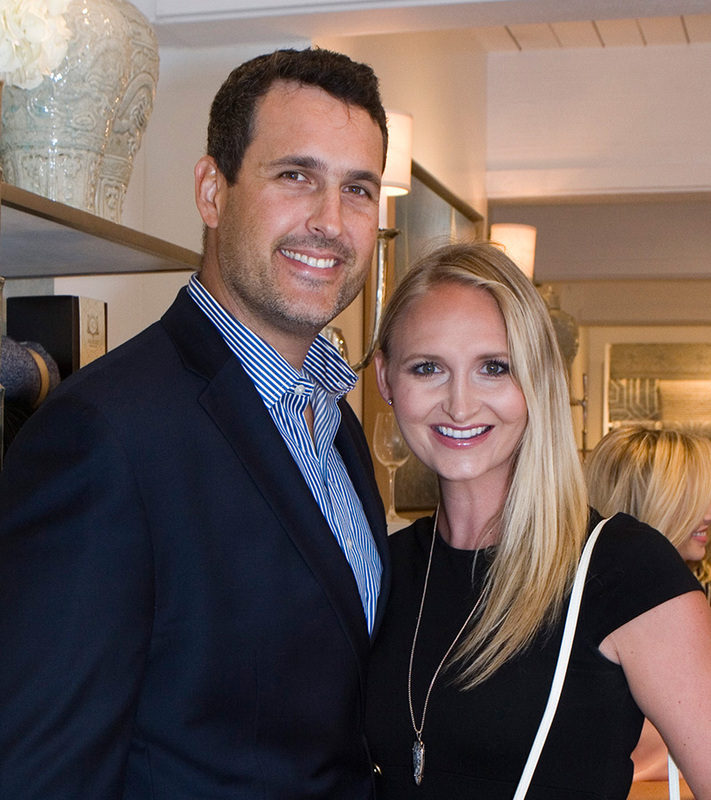 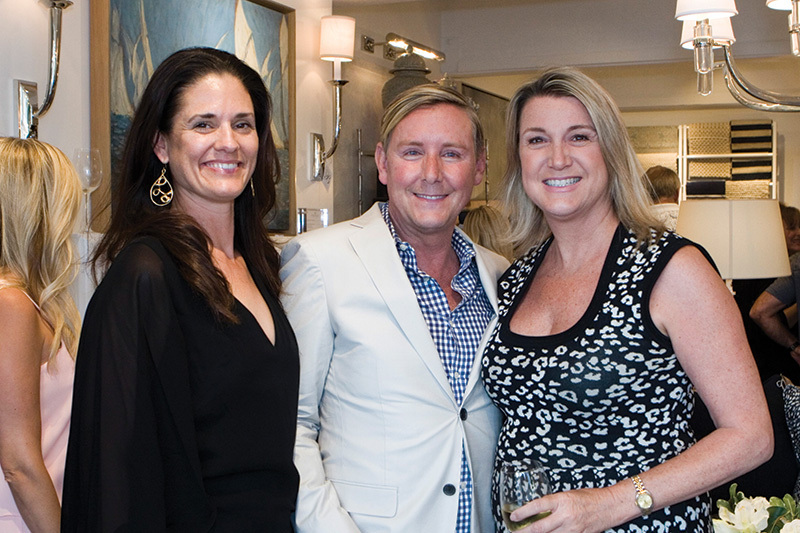 Barclay Butera Interiors hosted the kick-off Party for the 44th Annual Corona del Mar Home Tour at his elegant new Barclay Butera Showroom and is also a Platimun Sponsor for the event. 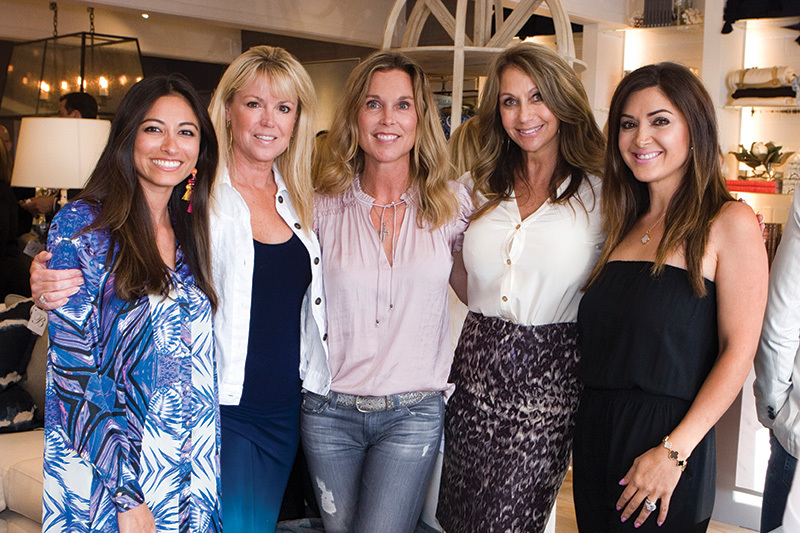 The Corona del Mar Home Tour raises funds for the students at Corona del Mar middle and high schools. 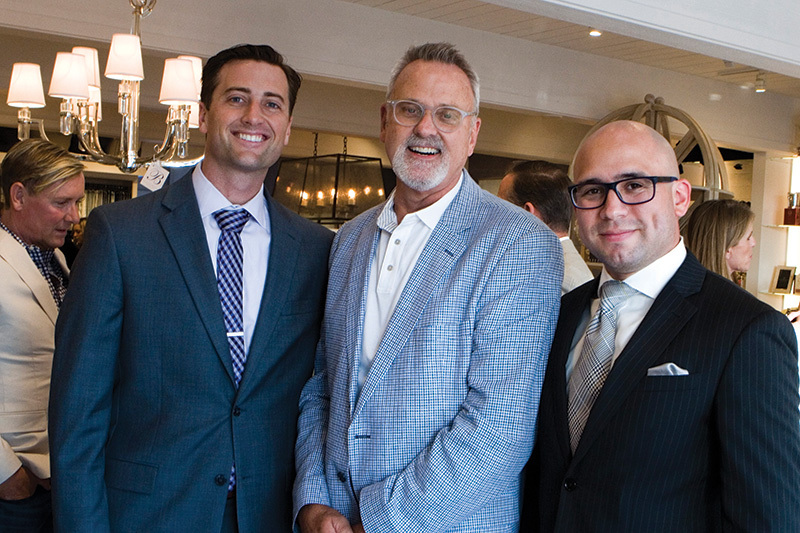 Catering was provided by the Quiet Woman Restaurant and wine courtesy of Grgich Hills Estate. 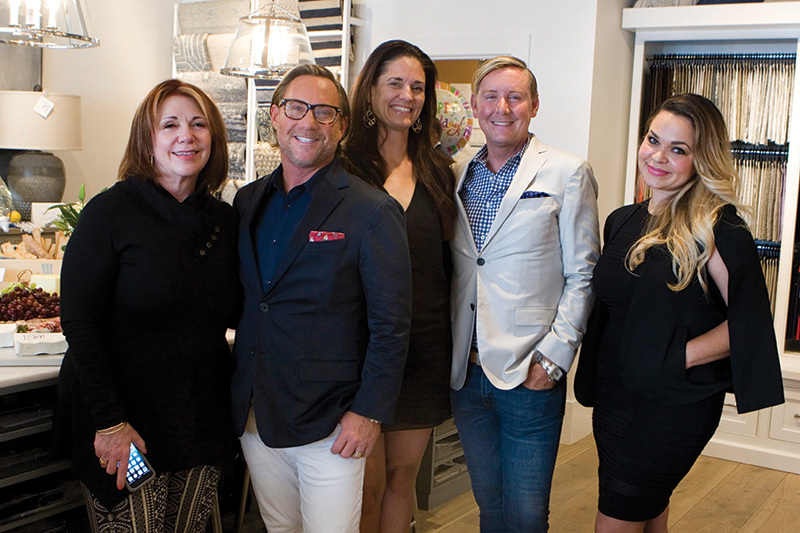 For ticket information please contact www.cdmhometour.com.